Hurstbourne Park absorption rate: 4 months of inventory (a normal or steady market would be 5-7 months; anything under 5 months of inventory is considered a seller's market, above 7 months is considered a buyer's market). Hurstbourne Park is experiencing a seller's market. The sales price to list price ratio is excellent and the average days on the market are low. As we move into the Fall months, sales have begun to slow down. Sellers would be wise to remember that new construction is their primary competition. Pricing your home right will garner a quicker sale. 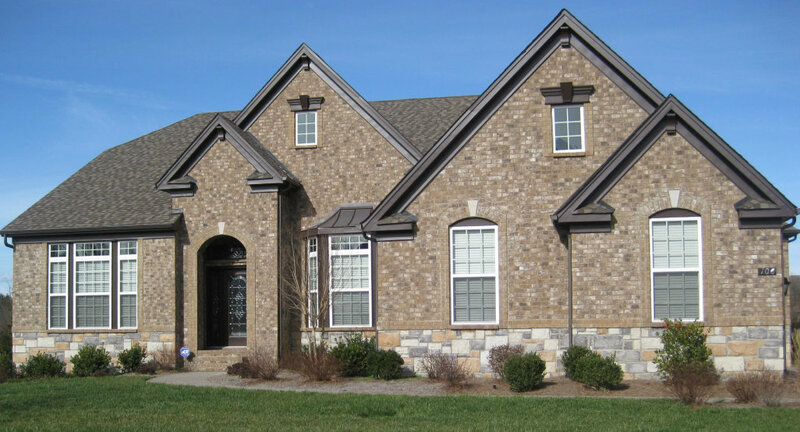 Wondering what your Hurstbourne Park home is worth? Just click the photo below and you will receive your home valuation instantly. No more forms to fill out and then wait for a response. You receive the report in seconds. Because so many buyers are beginning their search online, professional photography has become an important marketing tool in selling your Hurstbourne Park home. While the majority of Hurstbourne Park listing agents will use professional photography, what they do with these photos is equally as important. The internet has become the first showing. Your home is marketed here 24/7/365. You want your listing photos to be better than your competitions. You also want to make sure you hire an agent who knows how to use these listing photos to get your home sold. This goes way beyond creating a fancy brochure that sits in your home until buyers view it. Marketing today must be proactive, not passive. We blast photos of your home all over the internet; using the newest technology to get the word out about your Hurstbourne Park listing. This includes the use of social media and blogging, something not many agents in the Franklin housing market are doing. We began promoting 403 Letitia Drive before it was even listed in the MLS. It sold in just 16 days for 100.6% of list price. That's the type of marketing you want for your Hurstbourne Park home. Blogging about your Hurstbourne Park home's features brings that information directly to buyers in search of a home just like yours; no matter where they are in the country. Many out-of-state buyers find us from our internet content about our listings and the Franklin area in general. Curious how we do this? When you get ready to sell your Hurstbourne Park home, contact Tammie White of Franklin Homes Realty LLC at (615) 495-0752. I'd be happy to share how we can do this for you. Are you a buyer who has accidentally wandered onto this post? Click the photo to see Hurstbourne Park homes for sale.